Kids Place Therapy Services focuses on the priorities and needs of each individual child and family. In creating a child’s therapy treatment plan, we incorporate a multi-faceted approach and include the child’s family and team of medical and educational professionals. Our belief is that success comes when all members of the child’s team work cooperatively. Therapy focuses on meeting functional goals that will allow the child to engage successfully in daily routines and play. In supporting the development of “the whole child,” we believe in building the child’s self-confidence and achieving therapy goals through play. Kam Wyruchowski, occupational therapist and co-owner of Kids Place Therapy Services, has been specializing in pediatrics since 2005. After completing her master’s degree in occupational therapy at Concordia University in Mequon, Wisconsin, she moved to Illinois to begin her career in pediatrics. Kam’s passion is working with kids and motivating them through play to build their self-confidence. Initially her continuing education focused on more traditional methods of treatment including Handwriting Without Tears, Therapeutic Listening, NDT (neuro-developmental treatment), Sensory Integration and Brain Gym. More recently, Kam has incorporated in her treatment approach parent education on diet and environmental impact on behavior and other non-traditional treatments including use of deep breathing and yoga to calm the mind. Kam believes that a child is able to be his or her best when a more holistic approach is taken. She encourages families to seek additional resources such as nutrition counseling and allergy testing when appropriate. Kam has worked in pediatric outpatient settings, the school system and the Illinois Early Intervention program. These experiences have given her ability to coach parents on what to expect as their child grows and transitions through the various therapy and educational settings. Kam has dedicated her career to empowering children to achieve independence and success in their everyday lives. 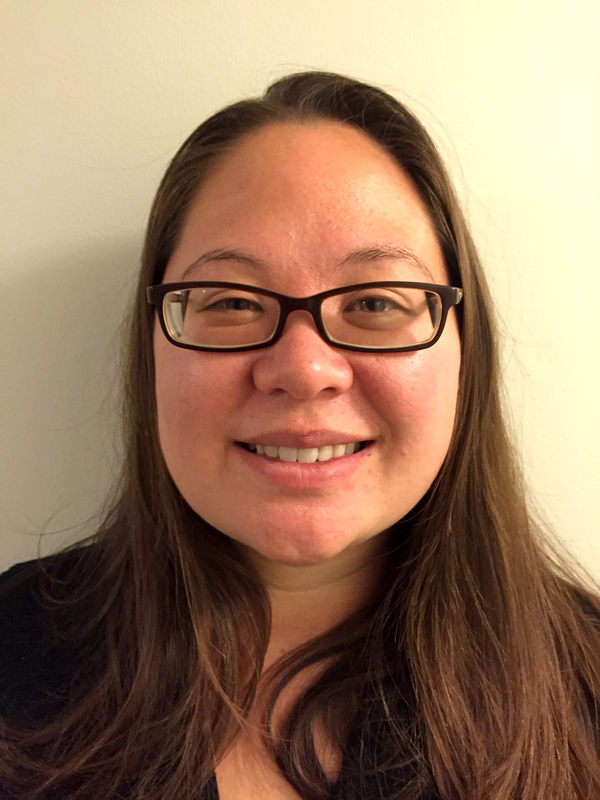 Caroline Chen, occupational therapist and co-owner of Kids Place Therapy Services, has been specializing in pediatrics since 2006. She graduated with her bachelors in psychology from Mount Holyoke College and her masters in occupational therapy from the University of Illinois at Chicago. Caroline loves discovering what sparks each child’s imagination and motivation. She is as excited as the child when a child has that “I did it!” moment. Her coursework has focused on the topics of sensory processing, motor and postural control, learning styles, reflex integration and behavior. Caroline’s training includes NDT (Neuro-Developmental Treatment) certification, Wilbarger “brushing program”, Therapeutic Listening, SOS (Sequential Oral Sensory) Approach to Feeding, Brain Gym, Foundational Skills for Handwriting and 1,2,3…Magic! 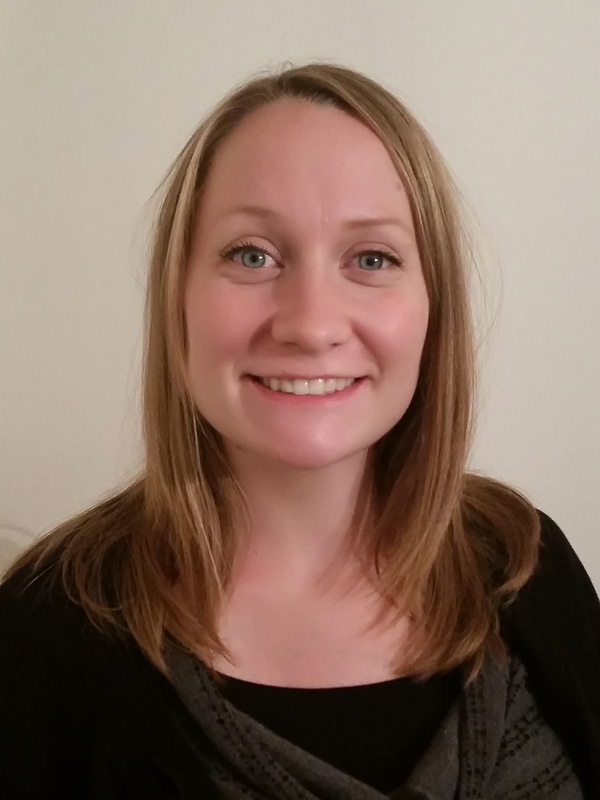 Megan, developmental therapist and Certified Infant Massage Instructor, received her bachelor’s degree in early childhood (birth to 8 years) at Northern Illinois University (NIU). She continued her education at NIU and received her special education certificate. 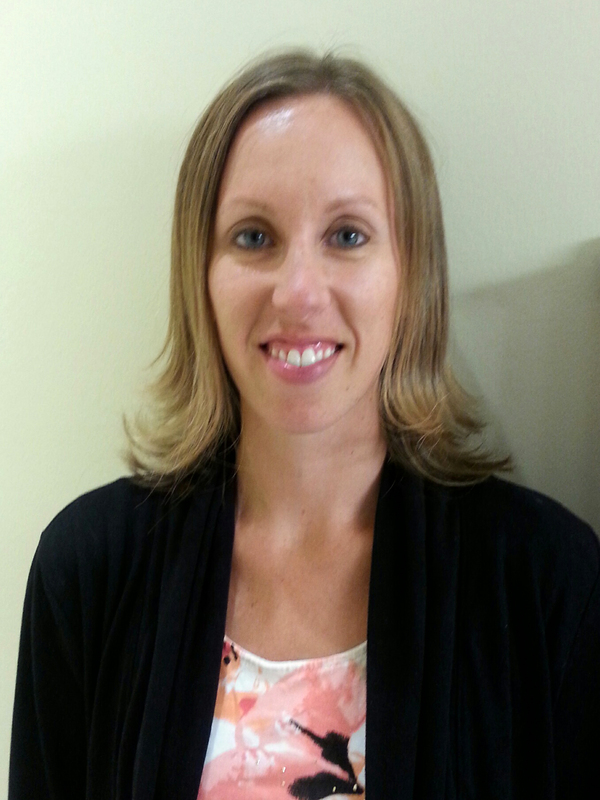 Megan began working as a developmental therapist in 2008 through the early intervention program. She strives to create respectful and caring relationships with her patients and their families using play therapy, parent consultation and active listening. Megan received training in the DIR/Floortime treatment method and SOS approach (Sequential Oral Sensory) to feeding. She became a Certified Infant Massage Instructor (CIMI) in 2012. Megan values the many health benefits of massage and the ability of loving touch to strengthen the parent – child relationship.